If you’re looking for VW Campervan hire for a short break, a weekend away, holiday, wedding or any special occasion – we can help! Our campervans are ready and waiting to explore Hampshire, Wiltshire, Dorset – they’re also available to discover the whole of the UK! 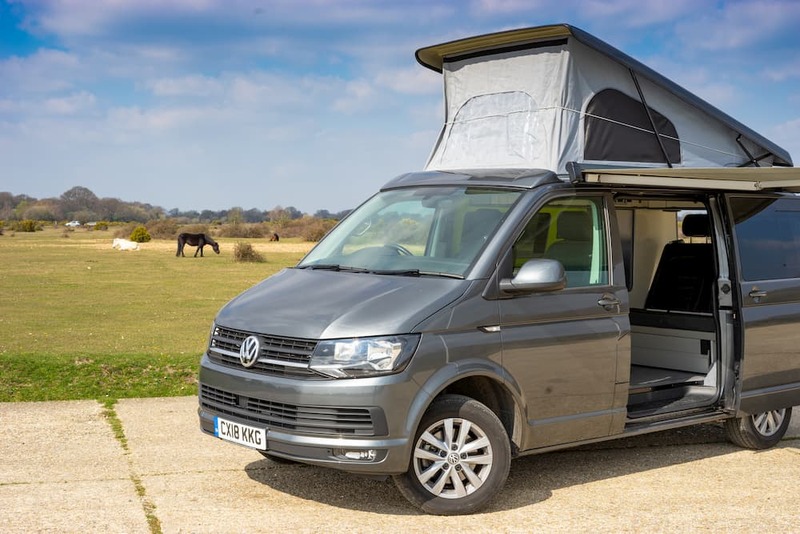 Welcome to Call Campervan Hire, where you can hire and book your stylish high spec VW campervan for your next adventure. Based on the edge of the New Forest in Ringwood, Hampshire, we are situated in a fantastic location for a full on adventure across 3 counties – Hampshire, Wiltshire and Dorset with wonderful locations to visit and explore, such as the Jurassic coast, but to feel free to stretch your wings and hire a VW campervan for a journey further afield. We go the extra mile – If you’re travelling to us by train /coach, we will be happy to pick you up from a nearby train or coach station to make your campervan holidays easy and stress-free. Please do contact us if you’d like to discuss your hire requirements otherwise you should find all the information you need on this website. 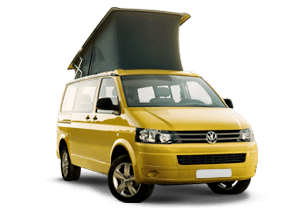 Our VW Campervan Hire is the perfect option if you are looking for campervan holidays. All of our Campervans are in the perfect pick-up location to explore Hampshire, New Forest, Dorset, Bournemouth, Southampton, Wiltshire and the whole of the UK. From just £69 per day, with lots of included bonuses and optional extras, you can be assured you are getting the best quality service. 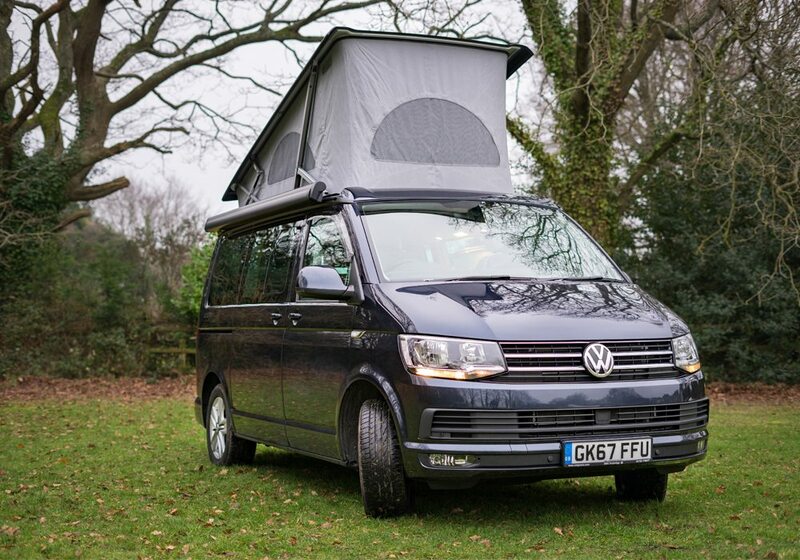 Hit the road in one of our VW campervans and start your campervan adventure! Love the VW Campervan life? 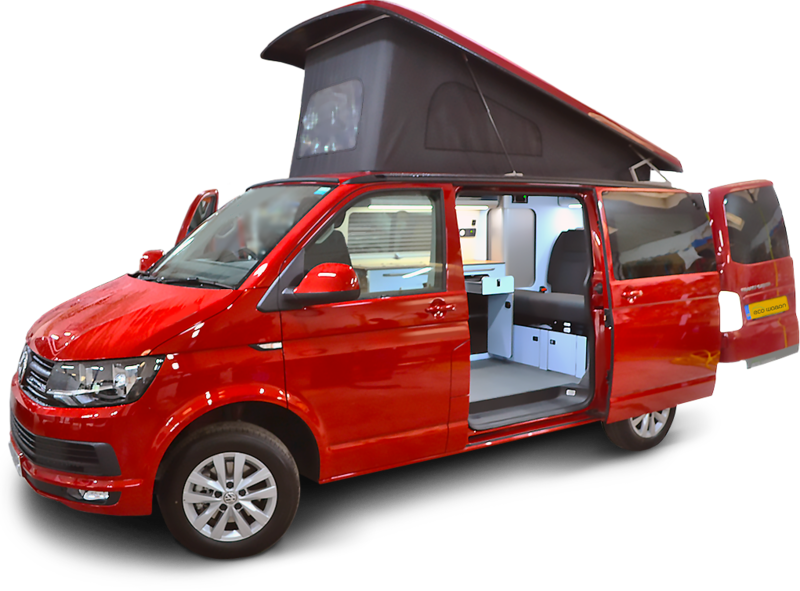 You can buy a VW campervan with our trusted friends, Ecowagon. 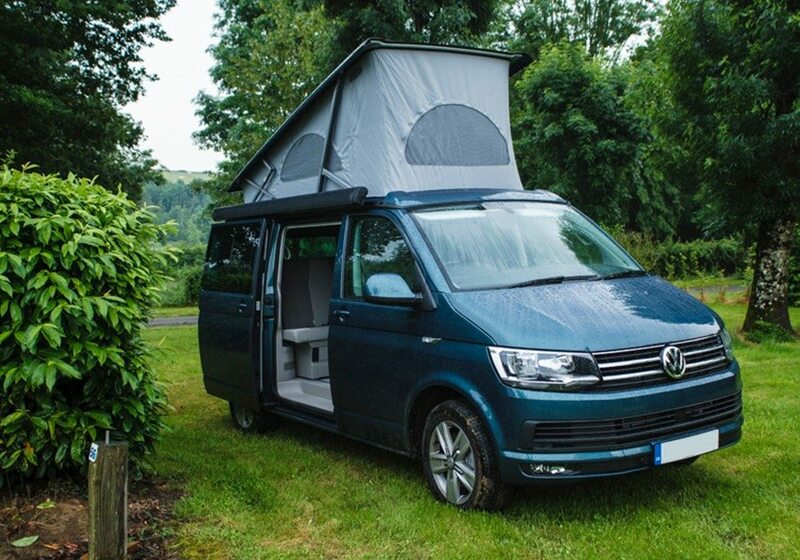 They supply VW conversions just like our Sylvie. Contact us today if you want to try before you buy or find out more on Ecowagon’s website.